It's the kiwifruit season again! Ok i'm a little late because i've been busy for a bit. 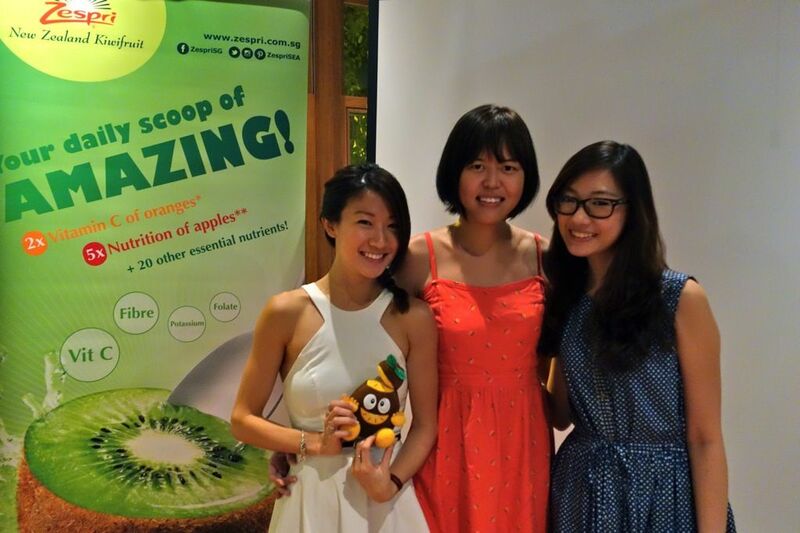 Anyhoo.. As the alum of the first Zespri 14-Day Daily Scoop of Amazing Challenge (read about my experience here), I was invited back for their Amazing Blogger dinner which was held at Fern and Kiwi, a New Zealand restaurant in Clarke Quay. 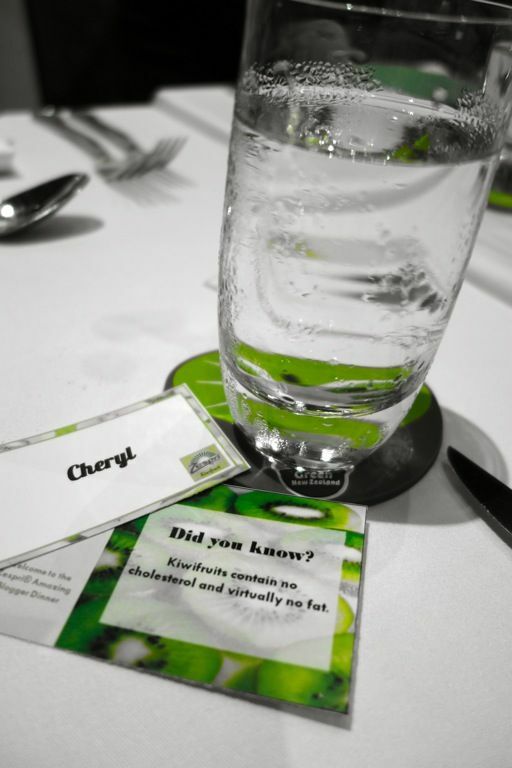 As usual, i was excited about the kiwifruit incorporated dishes. I tried to do some fun dishes with the Zespri kiwifruits that were sent to me but i'm obviously not that talented a cook. The best i did was a Kiwi fruit salsa? Check it out here. Haha..
First up, the Seafood Salad. It was a rather bland dish as the seafood weren't really seasoned. 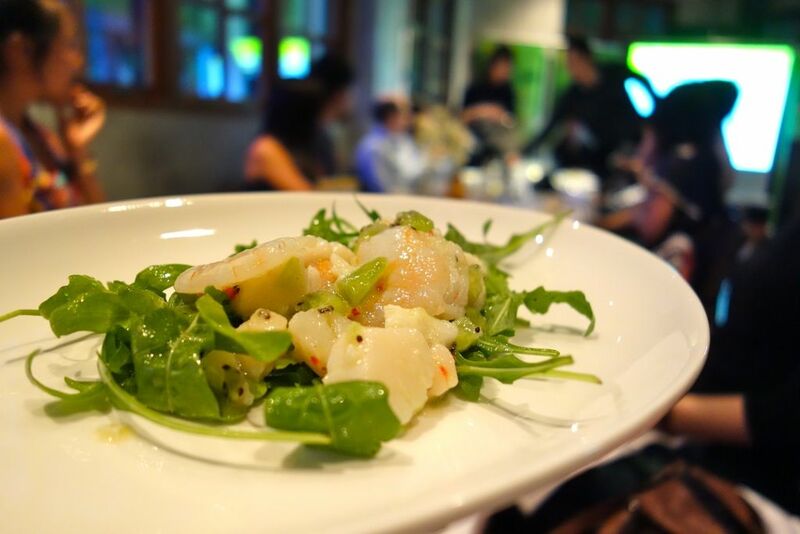 I liked the sweetness from the kiwifruit though and i discovered that seafood (especially scallops) go pretty well with kiwifruits. 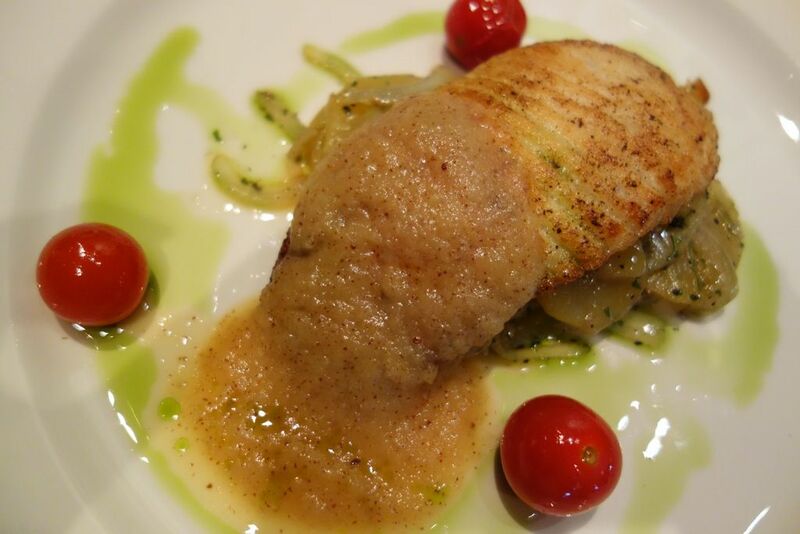 The pan seared pacific snapper was really well done IMO. Nicely pan fried with a golden crust and then topped with a sweet kiwifruit coulis. The taste of the purée was quite similar to that of an apple pie filling. I reckon this was made using the golden kiwifruit as it is sweeter and smoother. 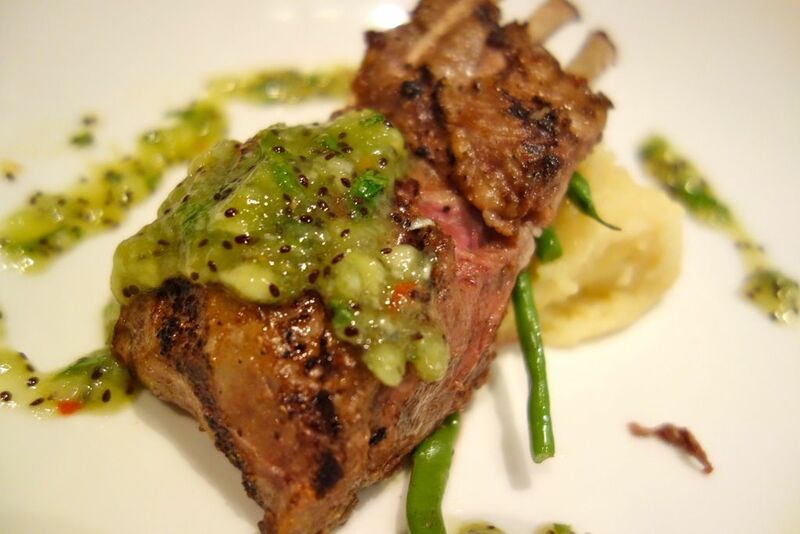 S took the lamb dish so that I could sample something different. 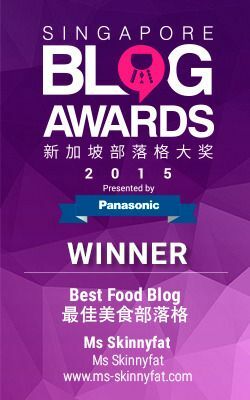 I thought the meat was very nicely grilled and juicy but we weren't that big a fan of the kiwi relish. The duo of kiwifruit panna cotta was very interesting. One side was the cream version and the other was a kiwifruit pudding with a meringue base. O delightful sweet aerated puffs. 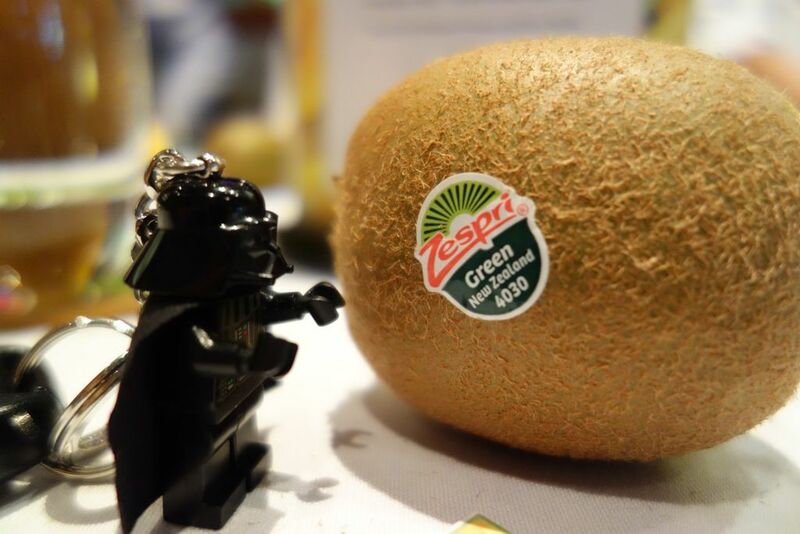 Even Darth Vader wanted some Zespri kiwifruit! Reunited with friends- Alexis and Shanice. I attended my first group tasting with them and haven't met Shanice since. 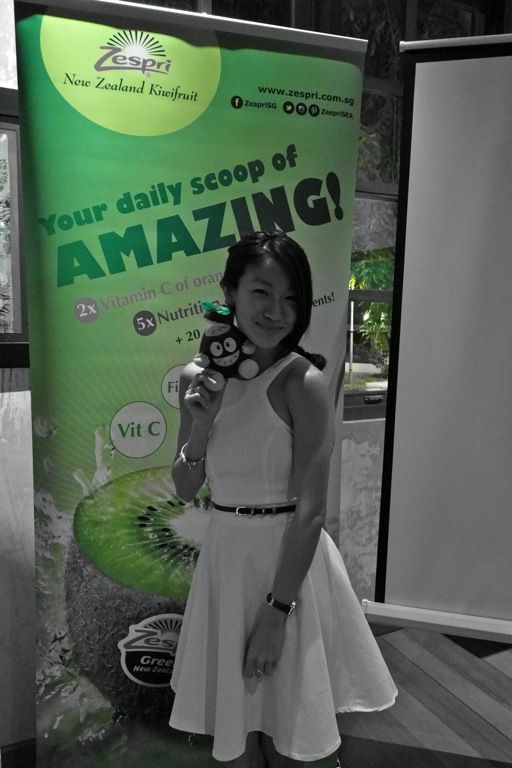 Anyhoo, remember to get your dose of vitamin C with Zespri kiwifruits. 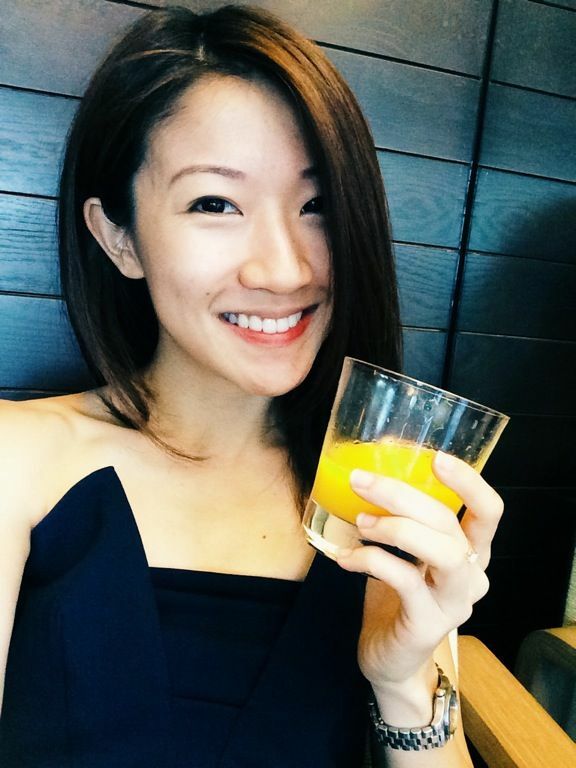 It has the most amount of vitC in any fruit! Small and powerful (just like me!) If you are afraid of turning green from the overdose, have the golden kiwifruits. Heh. The quantity of golden kiwifruits this year is smaller so grab them before they run out! 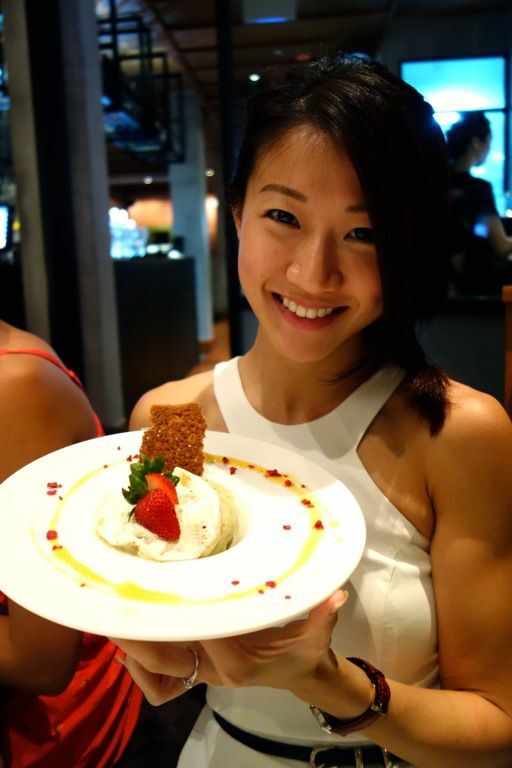 Oh the food at Fern and Kiwi wasn't too bad. 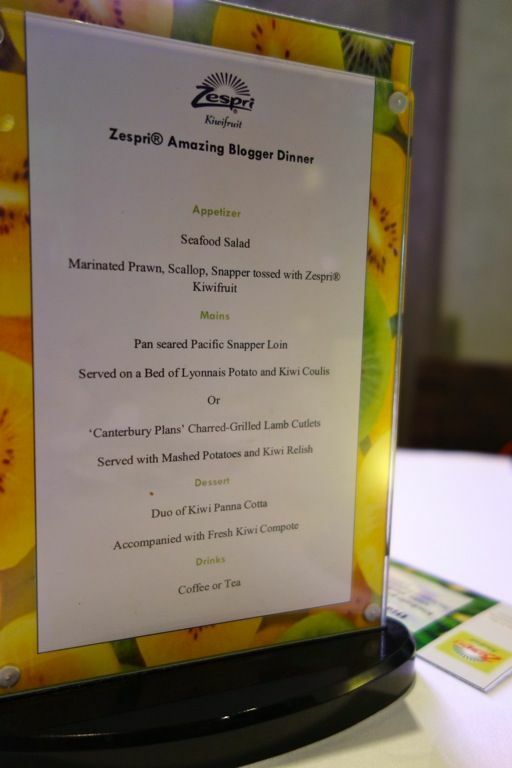 Wouldn't mind checking their menu another time as the dishes shown were specially prepared for the Zespri Dinner.